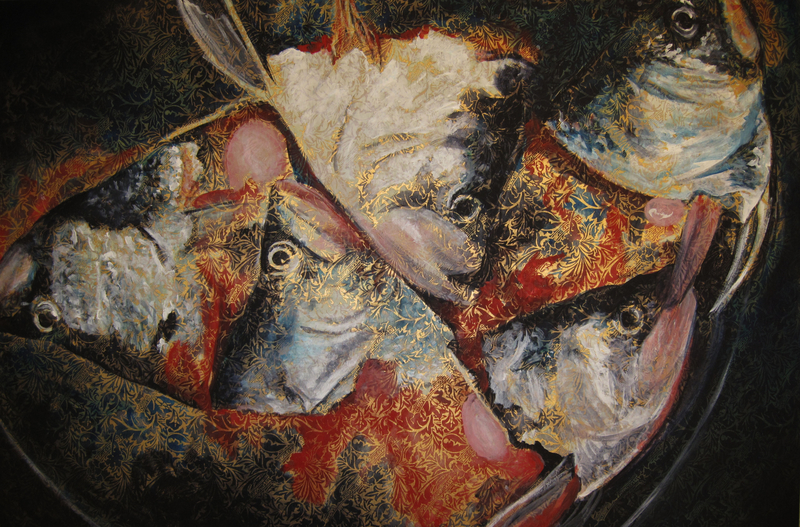 My painting Off With Their Heads made it into Buchanan Gallery’s Water Works Show! 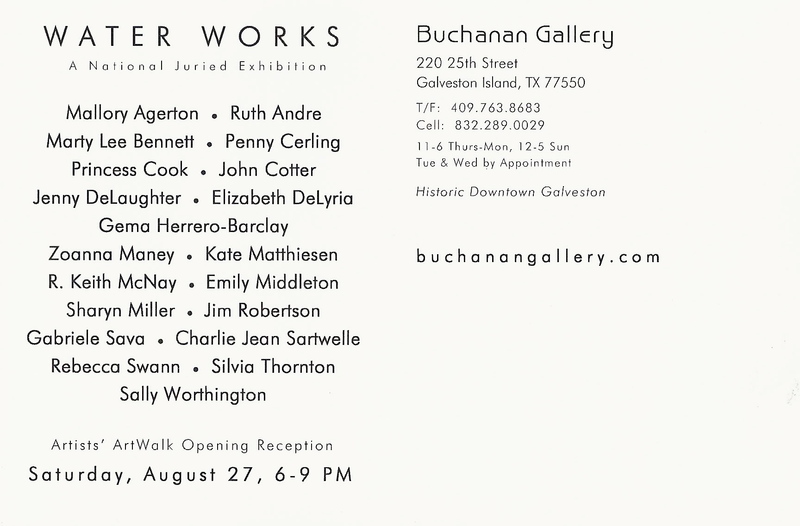 If you are in Galveston between August 27 and October 1, stop by and check out the show! Buchanan is one street over from the Strand on 25th St. 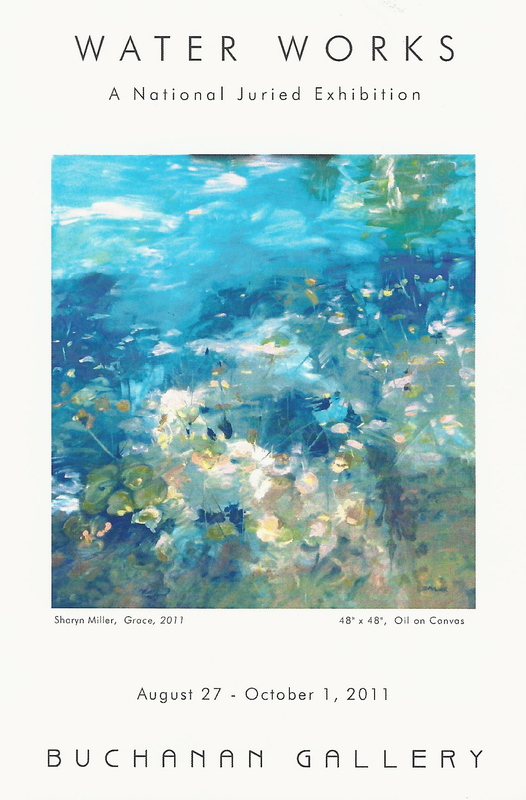 It is a beautiful gallery that I am proud to have the opportunity to work with.